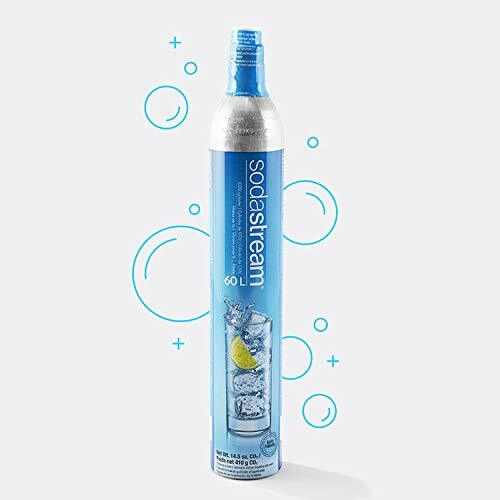 SodaStream CO2 Carbonators make your water bubbly, and with a spare on hand, you will never go flat! 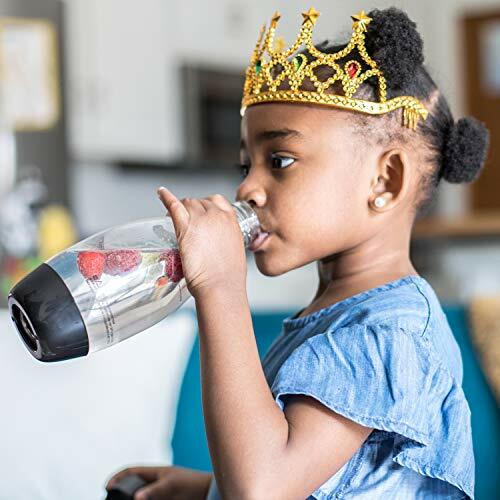 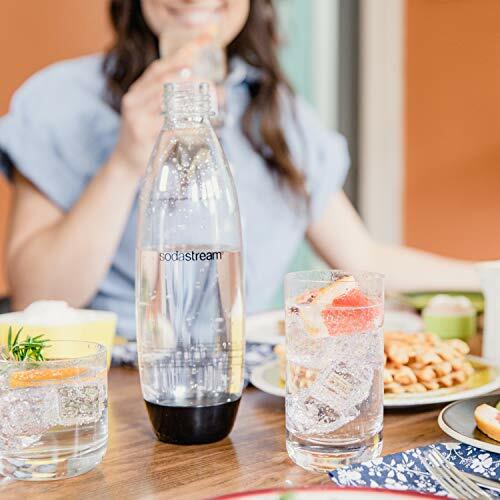 Combined with a SodaStream Sparkling Water Maker, you can control the bubbles in your glass by adding as much, or as little, carbonation as you prefer. 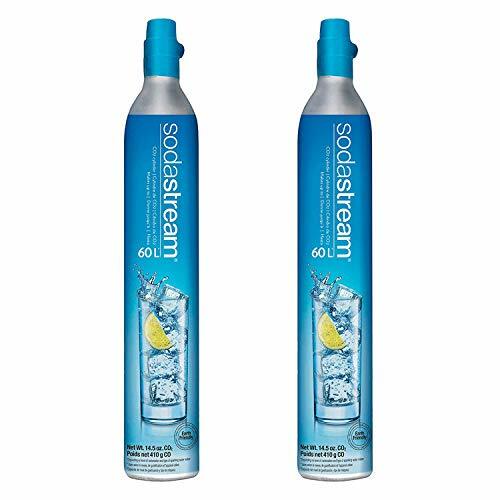 This set of carbonators makes up to 120L of sparkling water.